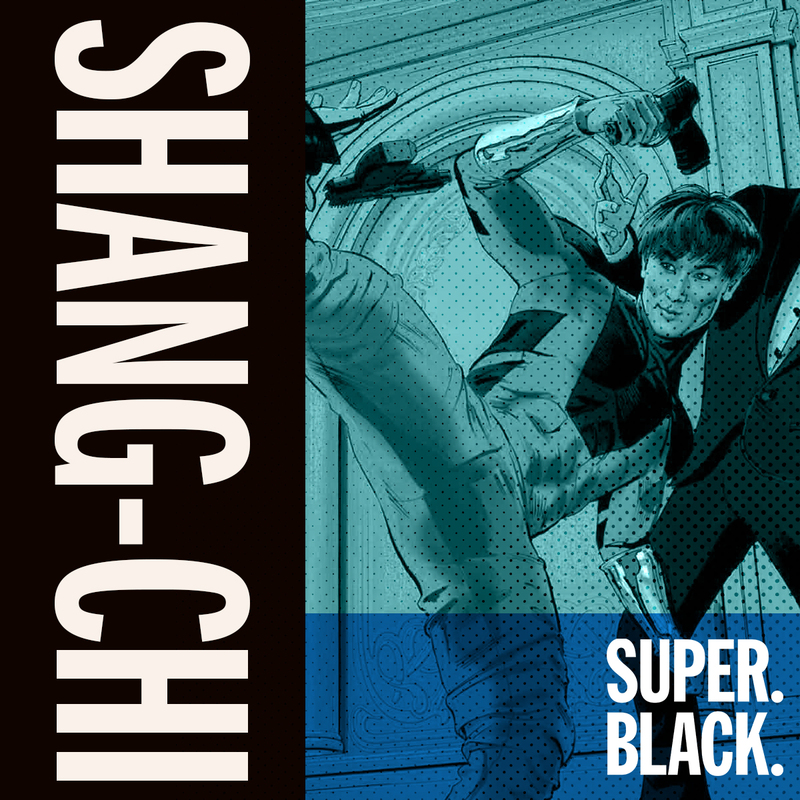 Shang-Chi Needs Hong Kong Cinema’s Finest to Succeed - Super. Black. In all the excitement for both Captain Marvel and Avengers: Endgame trailers, you may have missed the news about Shang-Chi. According to Deadline, Marvel’s resident Master of Kung-Fu could be Kevin Feige's latest film franchise.